At Stanford Health Care, we specialize in complex care and regularly perform some of the most difficult medical procedures in the world. 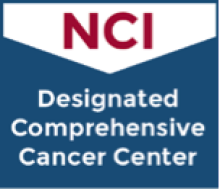 Our doctors are internationally renowned for their expertise in areas such as cancer treatment, neuroscience, surgery, cardiovascular medicine and organ transplant, as well as for translating important medical breakthroughs into patient care. 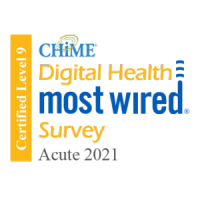 The following summary of awards and rankings reflects our ongoing commitment to the highest standards of care. Stanford Health Care ranked in the top 25% of hospitals in the 2018 Vizient quality measurement. Stanford Health Care values the feedback of reporting agencies such as Vizient, which use the most current data. 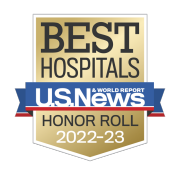 Formerly known as the University Health System Consortium, this report provides an actionable measure and an important tool to focus our ongoing commitment to provide the best care to our patients. 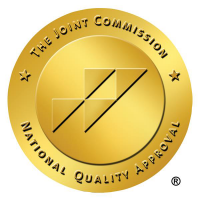 Stanford Hospital has been verified as a level-1 center since 1998. 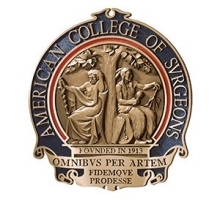 Level-1 verification by the American College of Surgeons confirms that a hospital can provide comprehensive, round-the-clock care for patients with the most serious trauma injuries, from admission through rehabilitation and follow-up care. Stanford Hospital is the only hospital between San Francisco and San Jose verified as level-1 trauma center. 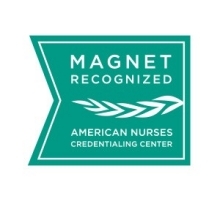 Stanford Health Care achieved "Senior Friendly" status for its NICHE (Nurses Improving Care for Healthsystem Elders) program. 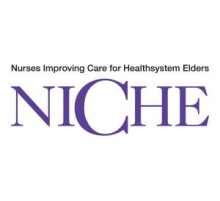 NICHE is the premier designation indicating a hospital's commitment to excellence in the care of patients who are 65 years and older. 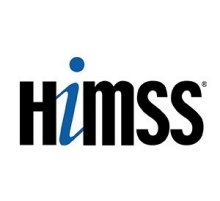 Stanford Health Care was one of the first four hospitals in the United States to achieve "Stage 7" designation, the highest possible distinction in electronic medical records implementation provided by the Healthcare Information and Management Systems Society (HIMSS).